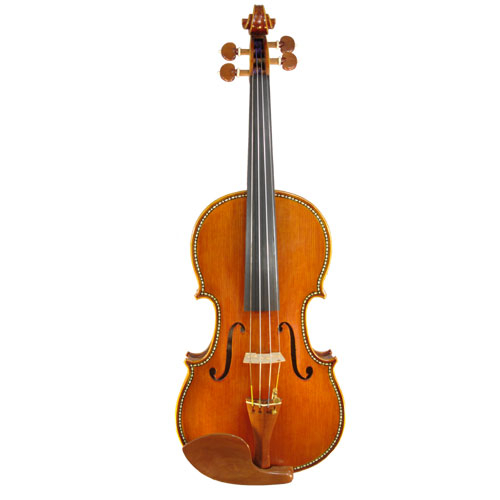 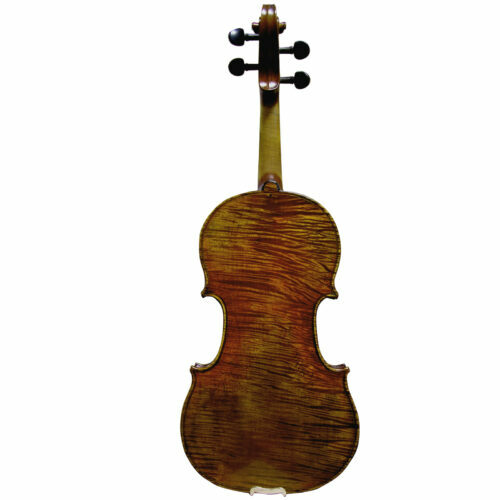 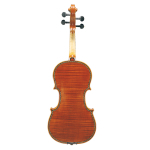 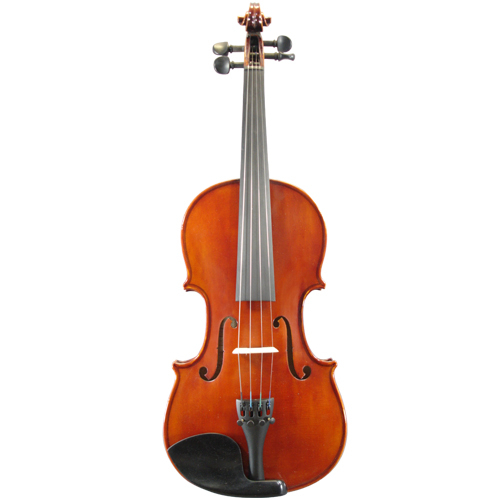 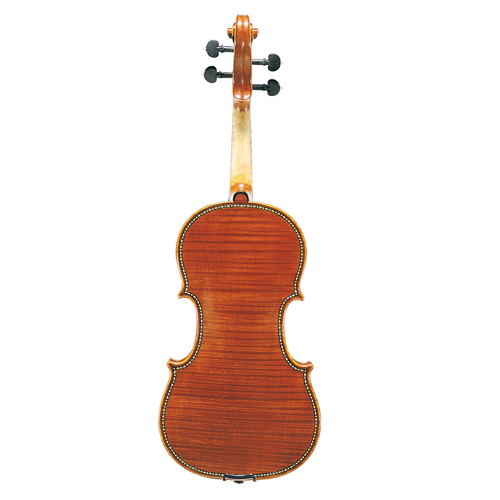 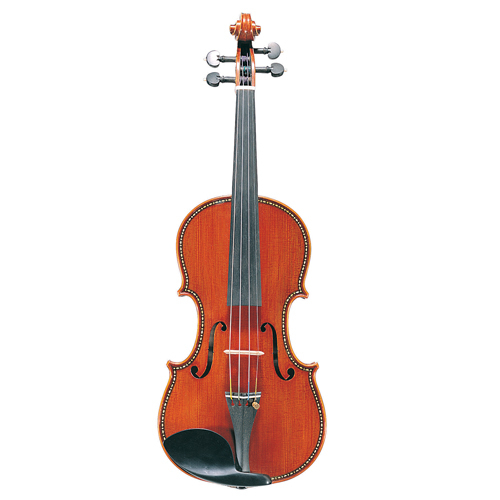 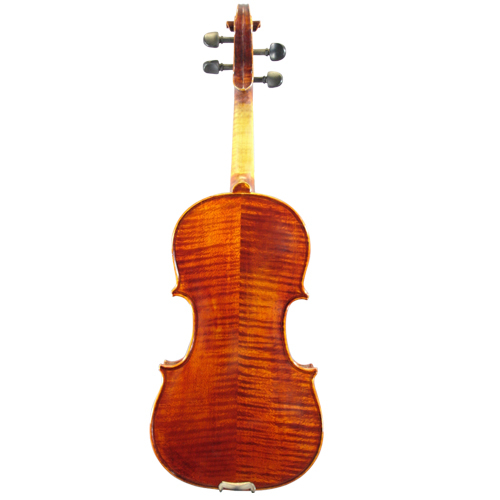 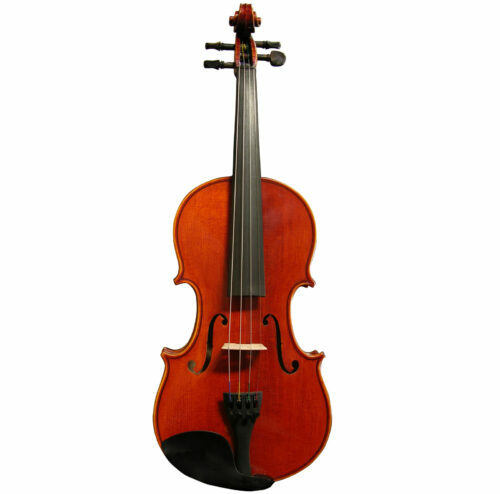 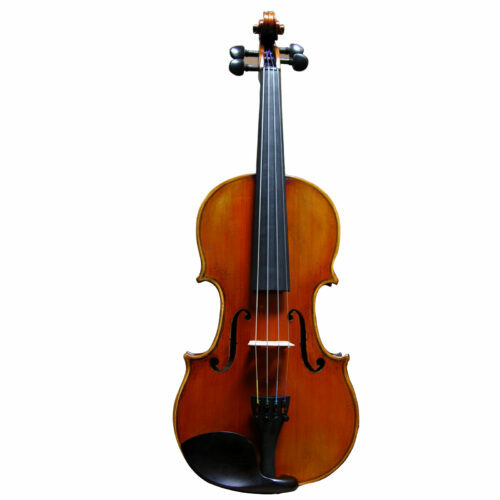 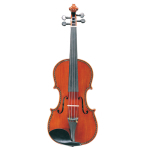 CA01AP violin is only inlaid with mother of pearl purfling on the top and back. 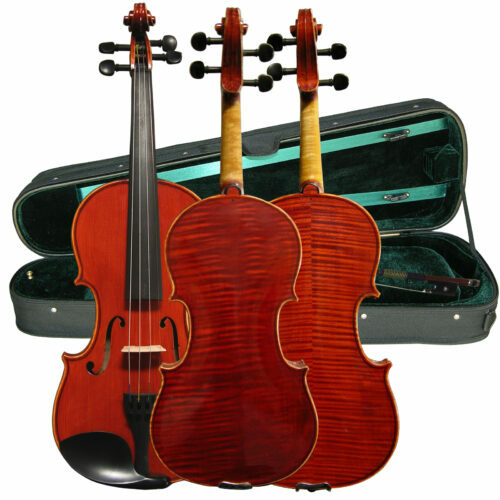 The maple wood is special selected and the top spruce naturally dried for many years. 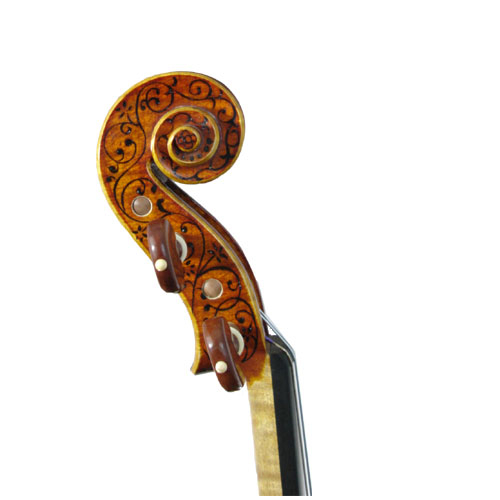 Sweet rich resonant tone.